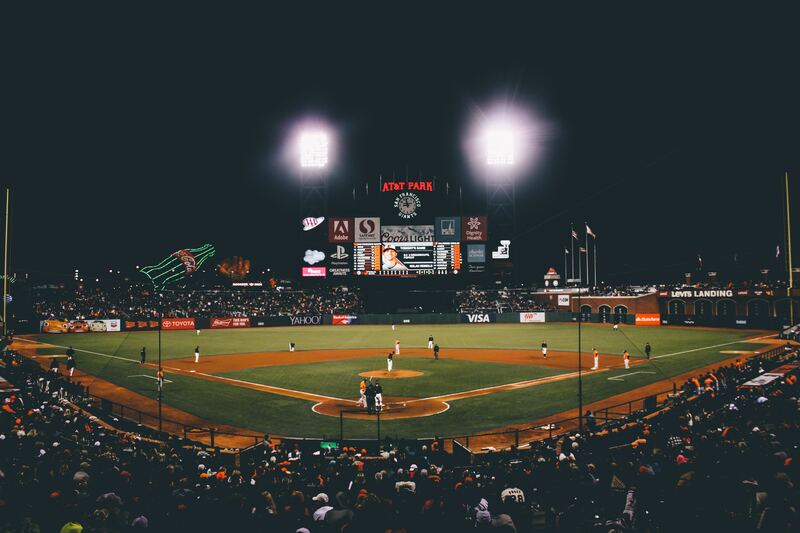 Here we provide an overview of Sports Fans as an audience, examining them closely to determine how marketers can best target them. How and where they view TV. Their top devices, in particular games consoles. How they engage with brands.